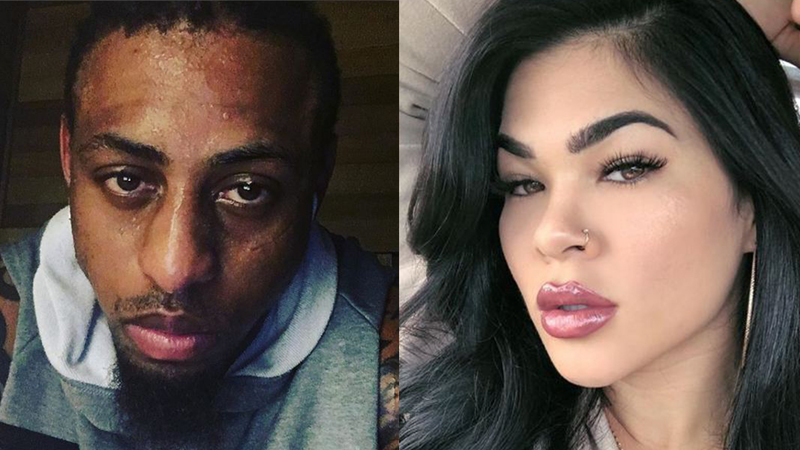 UFC Booked “Man Found Guilty On Domestic Violence” Greg Hardy and “Victim” Rachael Ostovich For The Same Fight Card! It was reported by ESPN’s Brett Okamoto that the former NFL player Greg Hardy will probably make his UFC debut at UFC Fight Night 143, on January 19th, 2019. The event takes place in Brooklyn, New York. Greg Hardy was found guilty in the past for domestic violence charges over his former girlfriend. The accusations were dropped later when the victim did not appear in court. But Greg’s UFC debut comes at the worst possible moment. He will share the fight card with Rachael Ostovich, who was the victim of domestic violence!!! Let’s remember, Rachael ended up in the hospital after she was brutally beaten by her husband, MMA fighter Arnold Berdon. Rachael Ostovich was rumored to pull out of the fight versus Paige VanZant due to the seriousness of her injuries. But she stayed on the card to support people who faced similar experiences. Of course, this critical controversial decision didn’t like the MMA community. Look at Twitter reactions. What are your thoughts on this? Do you support UFC’s highly controversial decision to put Rachael Ostovich and Greg Hardy in the same fight card? Would you change something if you were Dana White?